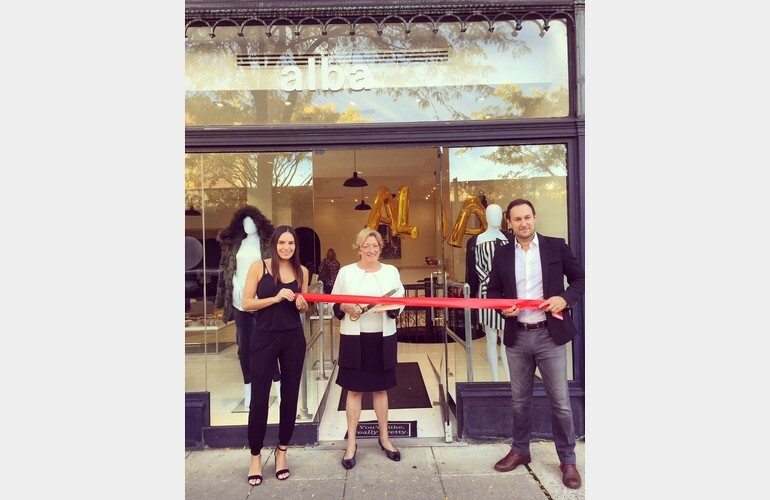 alba was launched as a brick and mortar store and e-commerce site in 2013 by owner and buyer Jeanna Palumbo. 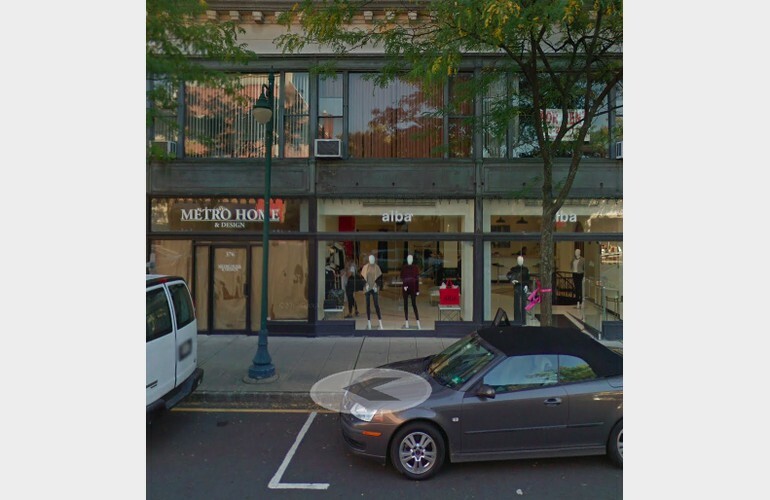 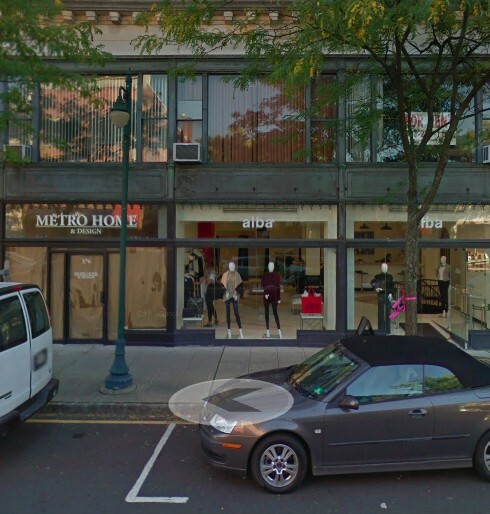 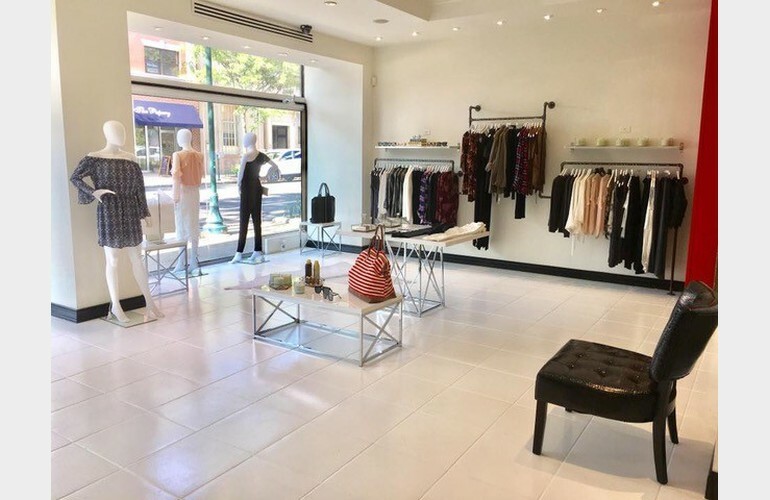 They are a high-end contemporary clothing boutique that has expanded to their third and most recent location in Summit, NJ! 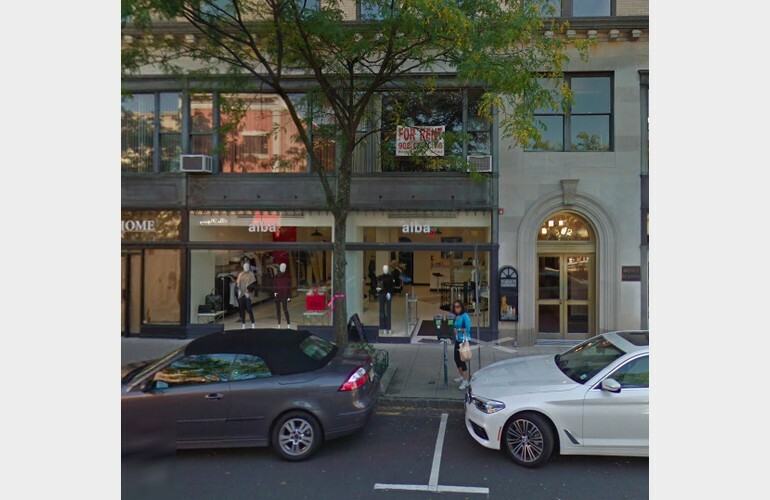 Visit any of their locations and see why they have been voted Best Fashion Boutique from 2014-2017. 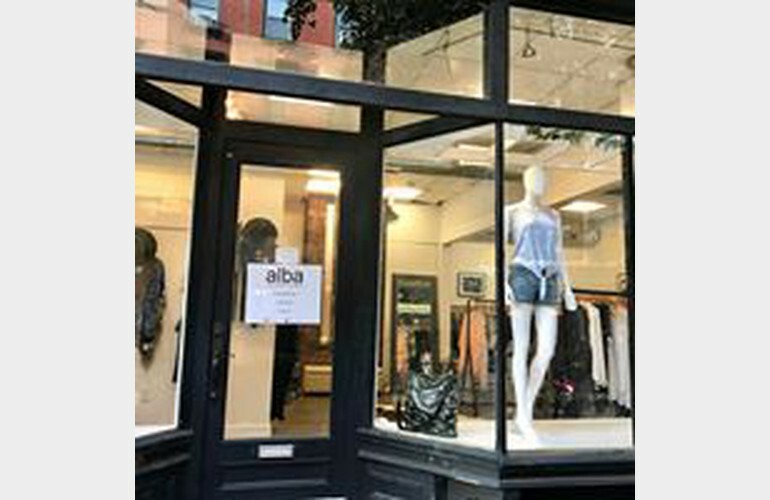 They host monthly in store events and trunk shows in all 3 locations and partner with fashion bloggers around the country. 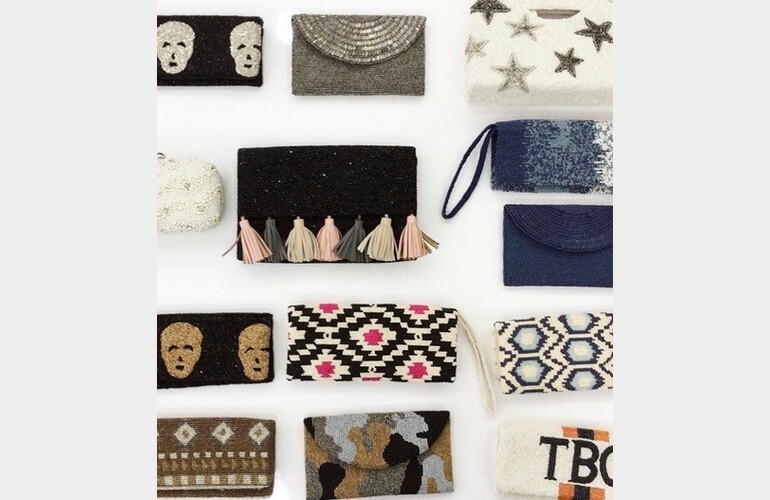 Follow their journey in store and via instagram as they bring you the latest in style!